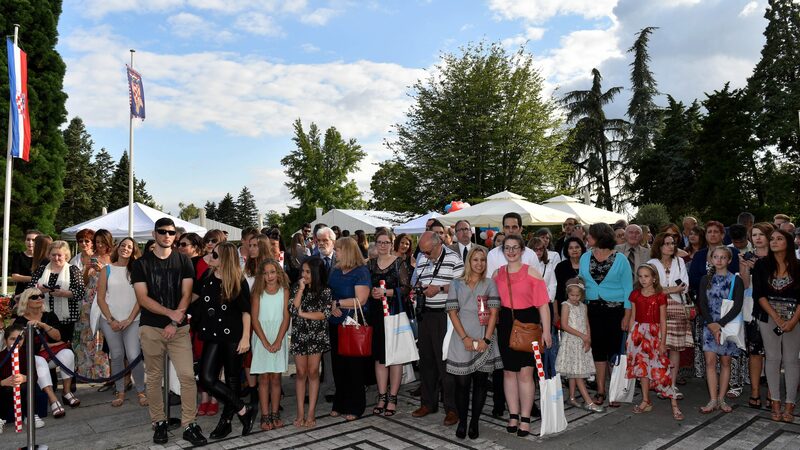 An Open Doors Day for the Croatian diaspora and Croatian minority communities abroad was held in the Office of the President of the Republic of Croatia last night in Zagreb. 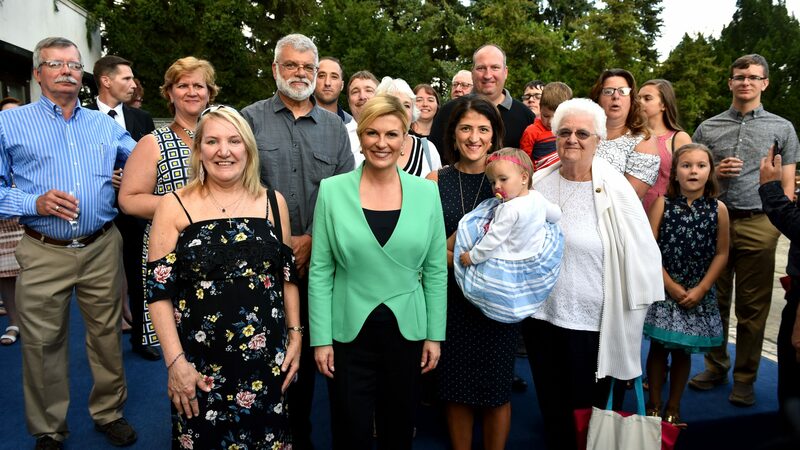 Croatians from various communities around the world gathered at Pantovcak in Zagreb last night where they were addressed by President Kolinda Grabar-Kitarovic and treated to some folklore displays. Here is her address in full. First of all, let me extend my heartfelt greetings to all of you and say just how exceptionally proud I am to have an opportunity to once again greet you here in my Office, united by our common desire to meet in Zagreb, a city that is dear to us all, the capital of all Croats. “Our Croatia, Everyday and Eternal”, as the poet and emigrant Jakša Kušan once wrote, strongly binds us, calls to us and welcomes us with the same love, with which every mother will welcome her children. This year again, you have come from all corners of the world. Unfortunately, troubles have, for the most part, scattered us across the world: unemployment, poverty, lack of freedom. Croats left their Homeland, and unfortunately, they are leaving even today in search of a better life. But, if you ask them, in their hearts and souls they still call Croatia home. We are Croatia. Croatia is our identity. 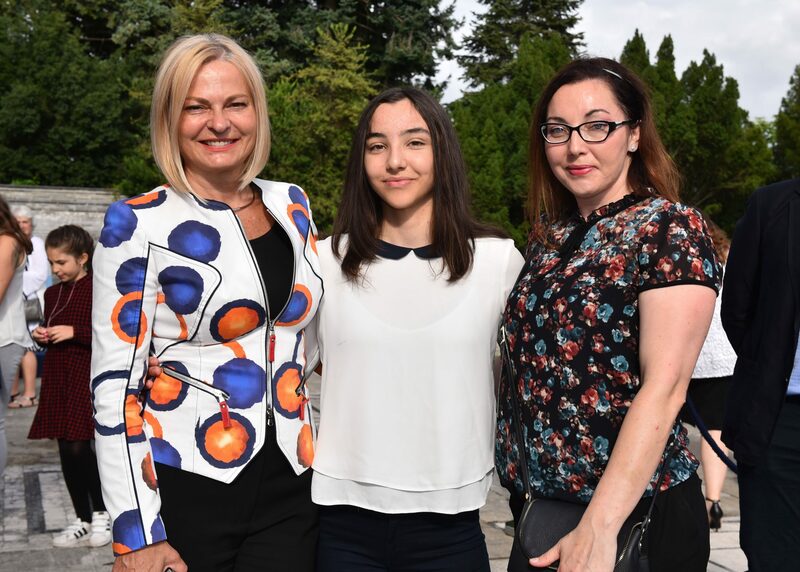 Perhaps the second, third or fourth generation of emigrants can testify to this, and even though they have other homelands, they cannot forget and will not forget their first Homeland – Croatia. Therefore, one must express appreciation for the tremendous efforts of Croats throughout the world in preserving their national identity and ties with their Homeland. 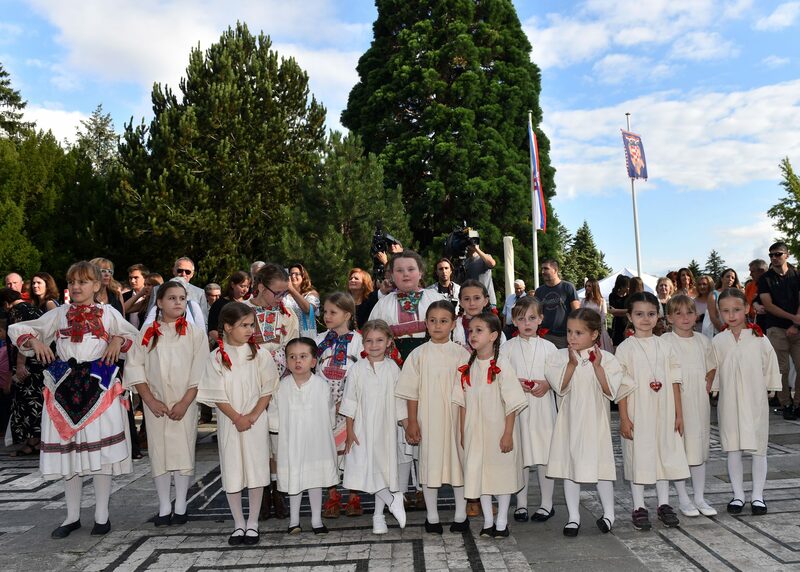 It is impossible to name all the organizations, associations, institutions and communities, nor all of the spiritual leaders and other deserving individuals who still today nurture and promote Croatian national identity among our people throughout the world. An enormous thank you to you all! 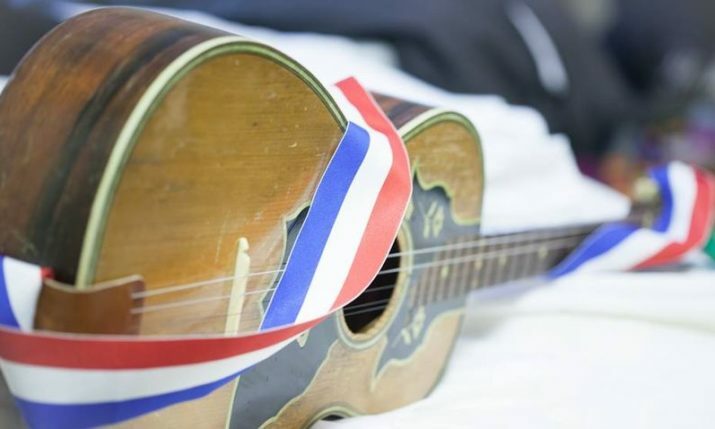 Part of this preserved national heritage will soon be presented by our young emigrants at the 52nd Tamburitza Festival in Zagreb and at other events organized by the Croatian Fraternal Union. 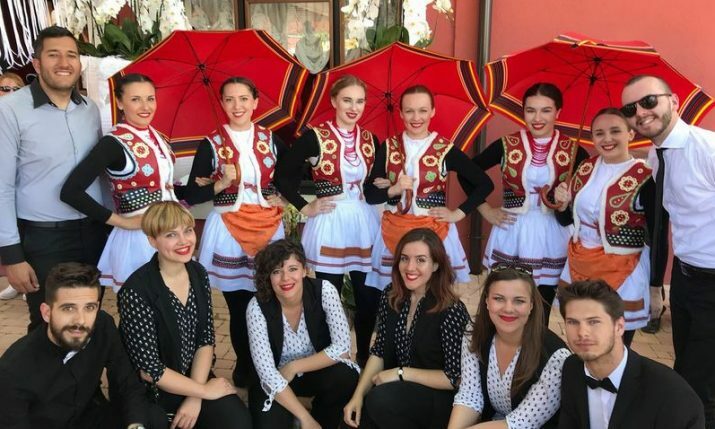 We will have an opportunity to see with how much love our young people from the United States are nurturing Croatian folklore and the Croatian language, even if they do not understand it completely. One cannot help but be moved. The very rich program of the 3rd Croatian Emigrant Congress in Osijek will focus on the present state of the Croatian Diaspora, including issues of preserving and promoting national identity, possibilities of establishing ties with the Homeland, of returning to Croatia, and everything else that is in the interest of promoting national unity. I am delighted that matters related to the digital environment and the development of the IT industry, in the context of possibilities for greater national integration, will be considered as well. I believe that many ideas and proposals from the Congress will be included in future measures for the country’s development. 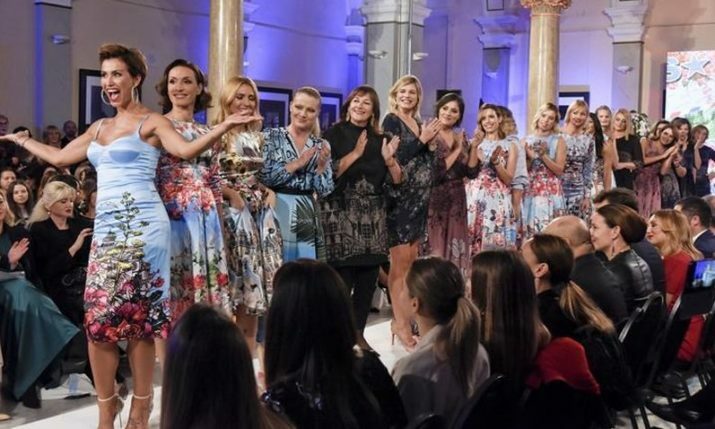 Both of these events and all other events that have yet to take place during the summer season, when Croatian emigrants typically visit their Homeland, will once again testify to how much Croats from abroad love their Homeland and how greatly they strive to establish ever-closer ties with Croatia. 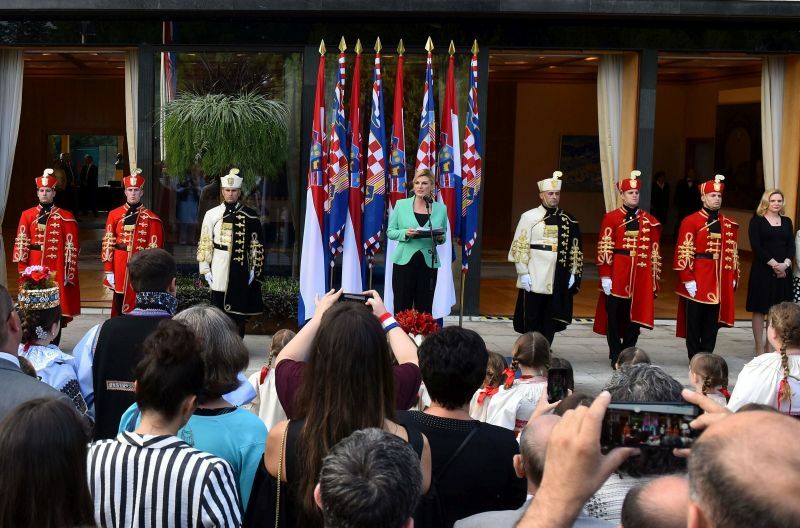 This commitment to Croatia is permanent, and Croatians all over the world have expressed it very strongly, particularly in the critical moments of recent Croatian history, when they supported Croatia and Bosnia and Herzegovina, the homeland and ancient cradle of the Croatian people. 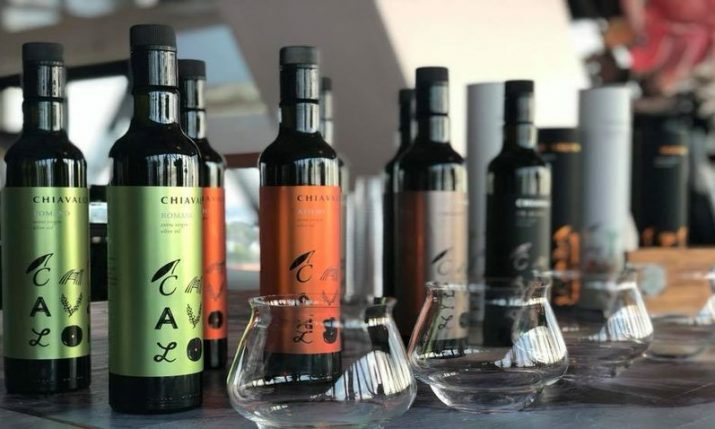 This was especially the case during the Homeland War, when the Croatian Diaspora wholeheartedly provided help in the defence of Croatia, with many of its members coming to Croatia to defend their ancestral homes. The Croatian people breathed as one and this communion was the key to victory. Unfortunately, after the Homeland War, many in Croatian politics choose to neglect Croatians abroad. You are well aware of the mistakes that were made. It is important to accentuate that in spite of all this, the Croatian Diaspora did not give up on Croatia. In fact, your commitment played a vital role in the establishment of the Central State Office for Croats Abroad, which, although institutionally it is not at the Ministerial level, it is making great strides in building a bridge between the Croatian Diaspora and the Croatian Homeland. The number of Croats outside of Croatia, which is today about equal to the number of Croats in Croatia, perhaps serves as best evidence that a major breakthrough is needed. 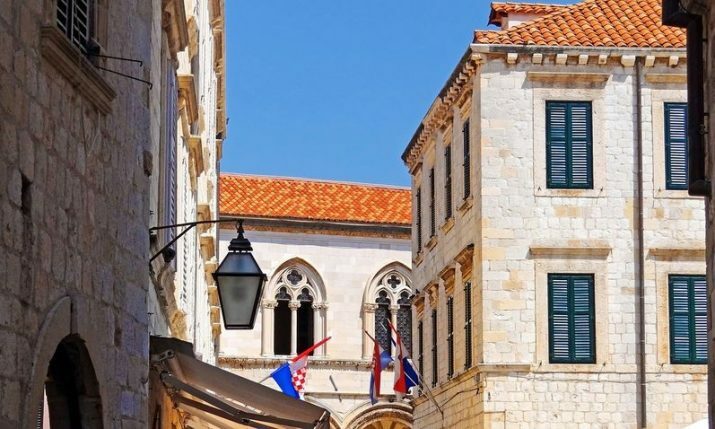 We know that in as early as the 15th century, sizeable groups of Croats looked for safety beyond the historical Croatian lands while fleeing the Ottoman hordes. 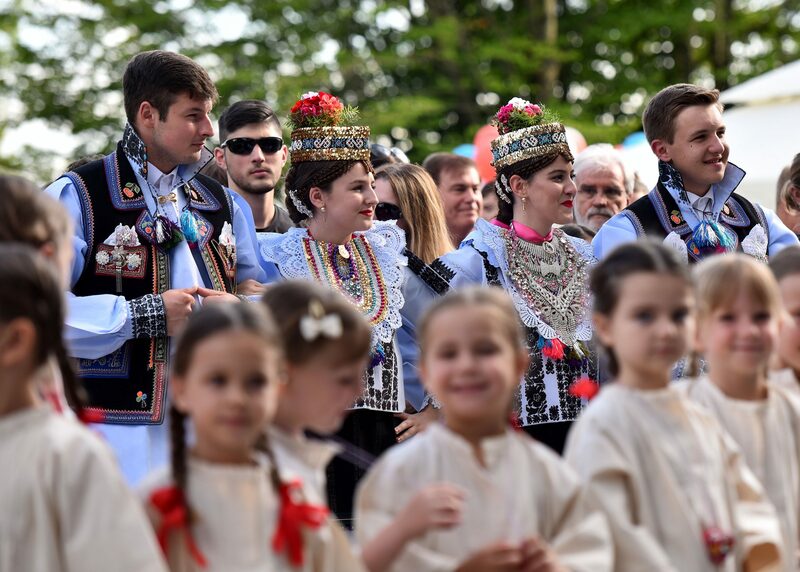 Today, these are predominantly minority communities in European countries that are faithfully preserving their Croatian identity. 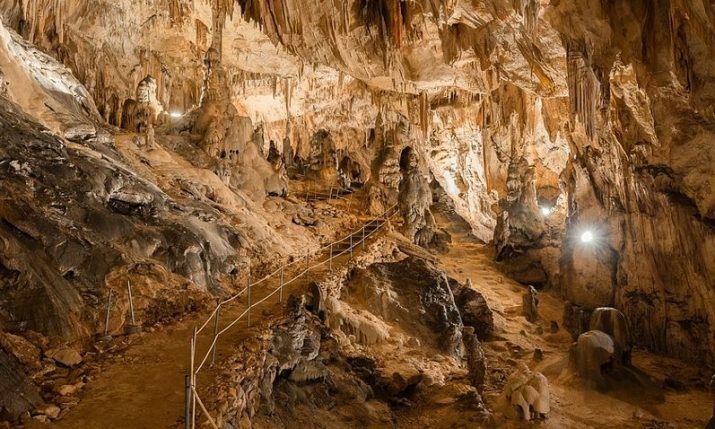 In conjunction with this, there have been several waves of emigration from the 19th century until today, so we can metaphorically say that the Croatian people have been in migration for the past five-hundred years. Creating stronger linkages between the Croatian State and Croats abroad, together with their participation in social processes occurring in the Homeland, is one of the key tasks of the State. That is why one of the priorities of my policy is to strengthen the relationship between the State and the Croatian Diaspora, and with all Croats outside of Croatia, and also to advocate measures for the fulfillment of this goal. 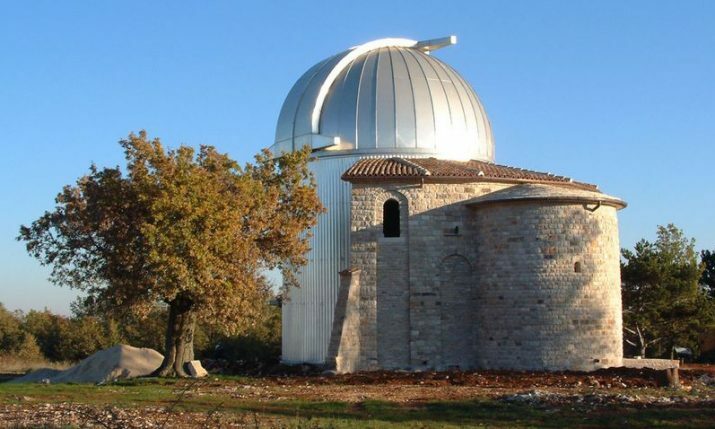 This is, of course, also a permanent task of the Croatian Parliament and the Government of the Republic of Croatia, political parties, the academic community, our municipalities, cities and counties, religious communities, the media and all other stakeholders in society. This is especially important today when the demographic crisis is threatening all segments of our social and State stability. Although our large diaspora testifies to this challenge, I would like to emphasize that our diaspora is to a greater extent part of the solution. Therefore, in my “Proposal of Population Policy Measures”, I emphasized those measures related to emigration, in particular, the creation of conditions for your involvement in the economic, political, cultural and every other segment of life of the Croatian society and State, including conditions for the return and immigration to Croatia. For this, we need better cooperation between our diplomatic and consular missions with the many diaspora groups and societies, business associations and other organizations. As part of the “Action Plan” that I have submitted to the Government of the Republic of Croatia, there are, among other things, measures that should facilitate the attainment of citizenship for members of the diaspora, which is a political and administrative prerequisite for the effective implementation of other measures. With regard to young people, I proposed increasing the quota for enrolment in universities in the Republic of Croatia and expanding scholarship opportunities, developing exchange programs for high school students from the diaspora, online Croatian language learning and the so-called “work & travel” work permit system in Croatia during summer and other school holidays. 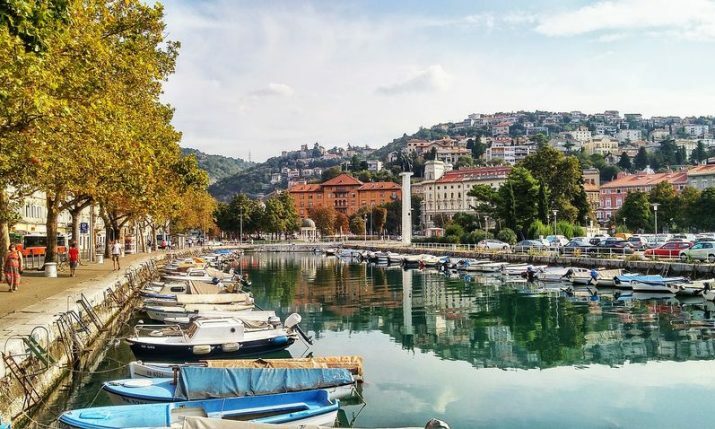 While visiting our diaspora in Australia, South America, North America and Europe, I heard many expressions of a desire to return to Croatia – and some decisions being made, as well. Just recently, I received an encouraging letter from a Croat from Australia who told me she had bought a “one-way ticket” to Croatia! 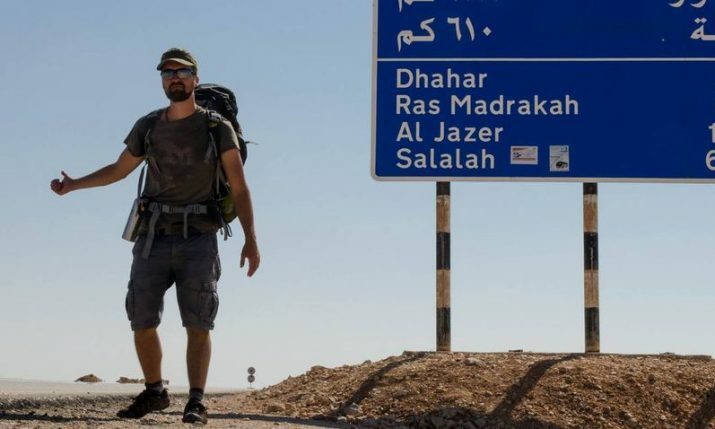 In order for more such examples to occur, it is very important that the activities between global diaspora organizations and organizations within particular countries are well-coordinated, both mutually and with institutions in Croatia. Here, the State has the greatest responsibility. 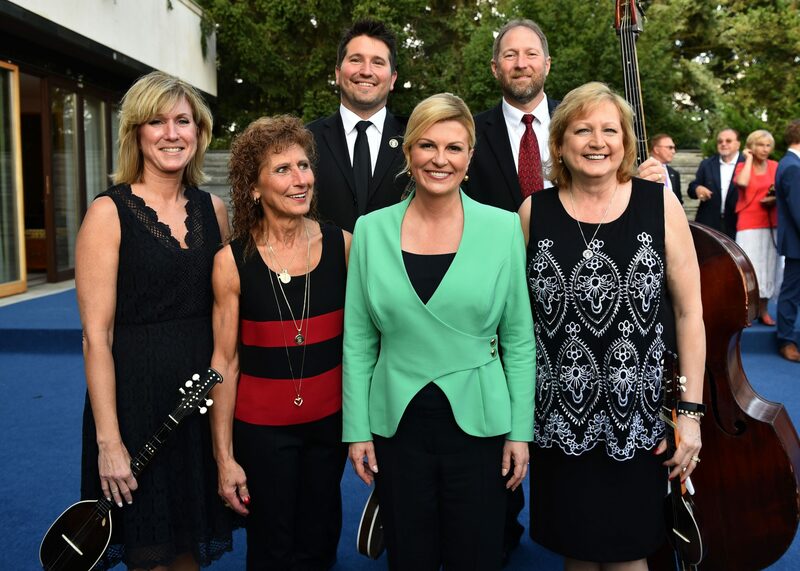 Modern communications enable us to be interconnected online and to act quickly in a well-organized fashion, so we can create a network of all Croatians and all of our citizens. Hence, our goals are clear. But even on this occasion, I wish to highlight how important it is to not lose focus of our joint activities also in relation to Bosnia and Herzegovina. The Croatian people in Bosnia and Herzegovina are fighting for equality and they need assistance from both the Republic of Croatia and members of the Croatian Diaspora, many of whom come from Bosnia and Herzegovina. 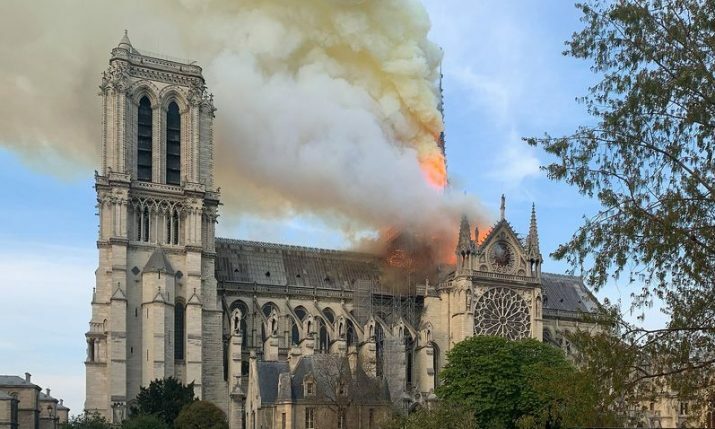 This assistance should be concrete and provided in cooperation with the competent authorities of Bosnia and Herzegovina, and Croatian institutions. Three days ago we celebrated Statehood Day. Just as national reconciliation was a key prerequisite for the creation of the Croatian State, having a State is a prerequisite for fully reaching our national potential. The Croatian people have superb qualities, and you can testify to this the world over. 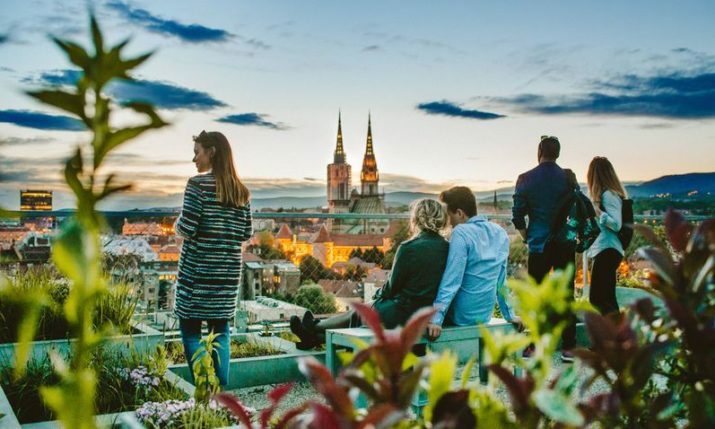 Although its size and population may not be great, Croatia’s significance on the global scale is much larger and has more impact – particularly thanks to its diaspora. 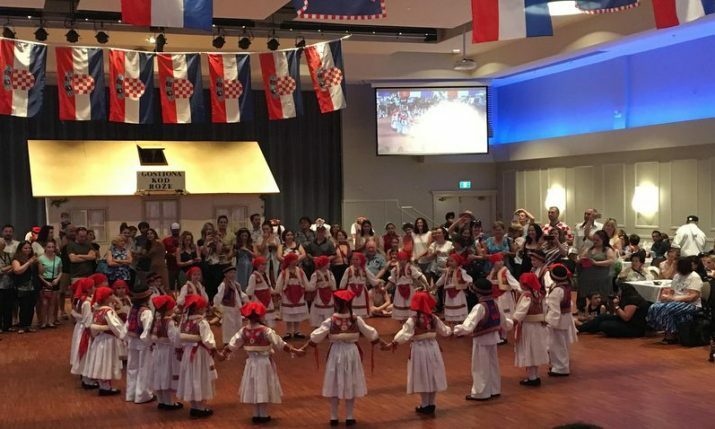 Hence, our self-confidence, reputation, and leverage in the world will grow to the extent in which the Croatian Diaspora becomes involved in the development of Croatian society and the Croatian State. Thank you for your continued dedication to Croatia and the Croatian people. Let our common faith in the future of our dear Croatian Homeland bind and empower us! Long live the Croatian people, long live our only and eternal Croatia!